Identify the Registrant – If someone has already registered a domain, you can offen make an offer to the registrant by email to purchase the domain name. Identify the Domain Name Renewal Date – Many people let their domain names expire. Websites become dormant and unattended to. Some domain names are registered and never connected to anything but a parked page. 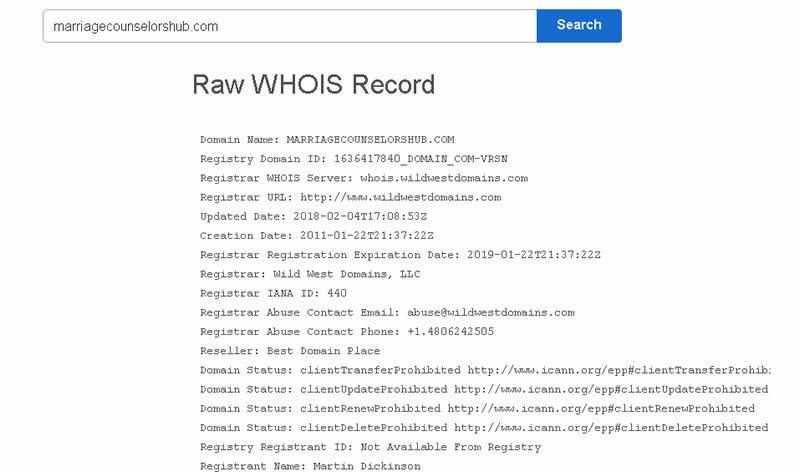 By looking up a WHOIS search, you’re able to find domain names that are about to come due and then use the “Backordering” function to claim the domain name when it goes on the open market.